For your convenience, rooms at Hotel del Carmen are decorated with a colonial and rustic touch which gives a personal and original style, always taking care of the standards. 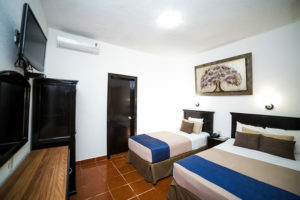 Hotel del Carmen Premium Rooms are equipped with 2 beds, one double bed and one single bed, full bathroom and courtesy amenities such as shampoo and soap. 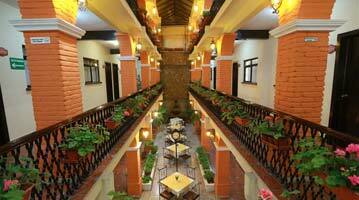 These rooms also include air conditioning, Plasma TV, telephone, Internet access, work desk and closet. 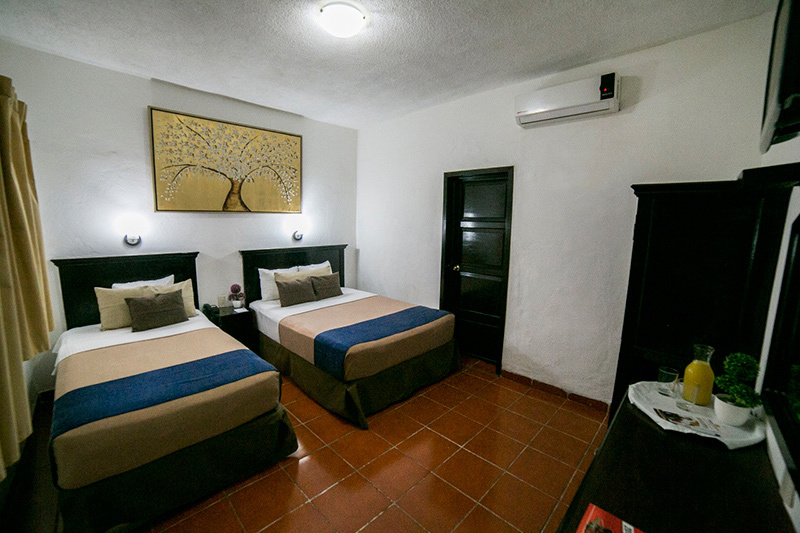 Our Premium Room accommodates up to 3 people, in case you need extra beds please ask us. Children over 10 years pay additional. 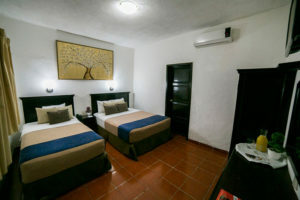 These are equipped with two double beds, air conditioning, telephone, plasma TV, wireless Internet access, dining room, sofa bed, room service and courtesy amenities.